Winter is hard in Beauville, where the melting snow can reveal much more than last season’s dead leaves. Winter is hard in Beauville, where the melting snow can reveal much more than last season’s dead leaves. 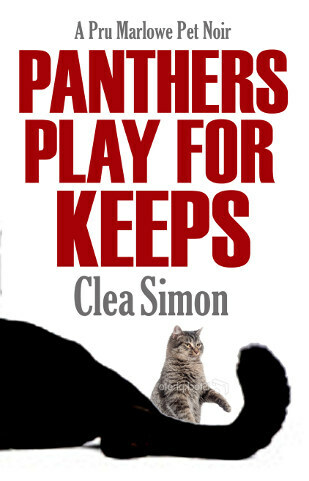 So when a wealthy, obnoxious tourist and his ski bunny girlfriend surface in Pru Marlowe’s little Berkshire town, she knows she should stay out of their way. 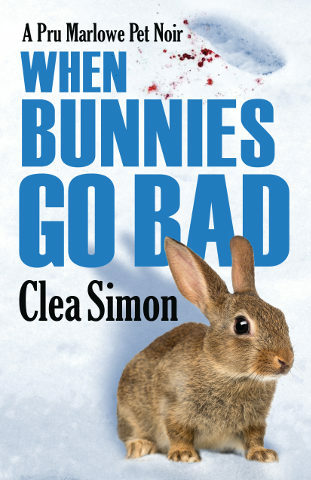 The bad-girl animal psychic has to focus on more immediate concerns, including a wild rabbit named Henry, supposedly tamed and illegally living with an eighty-four-year-old lady in her home. Henry, who seems to be acting out and hiding, avoids responding to Pru. 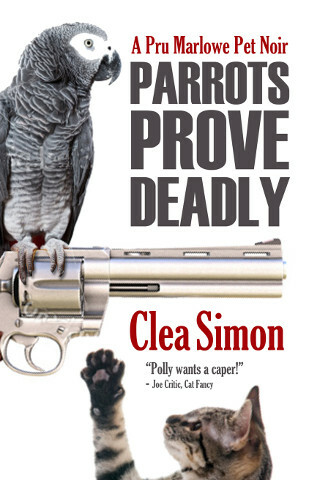 Yet when Pru discovers the tourist murdered and his girlfriend’s high-maintenance spaniel falls to her care, she gets dragged into a complicated case of crime and punishment that involves some new friends, an old nemesis, and her own shadowed past. A recent museum art heist draws the feds into the investigation along with a courtly gentleman radiating menace, who represents secretive business interests in New York and shows a surprising awareness of Pru. 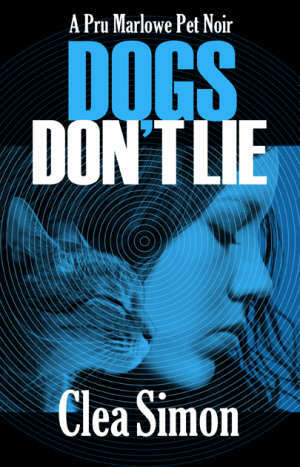 Her on-again, off-again romance with police Detective Creighton doesn’t stop him from warning her to steer clear of the inquiry. The spaniel, however, lures her in. 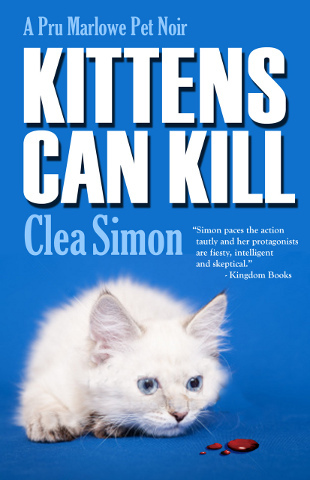 Pru lives in a world where only her crotchety tabby Wallis knows the whole truth about her past, her flight from Manhattan, and her unique gift that surfaced abruptly one day. Fearing the worst, Pru now comes dangerously close to being exposed. With everything in motion, Pru, Wallis, and everyone they hold dear will be lucky to escape…by a hare. 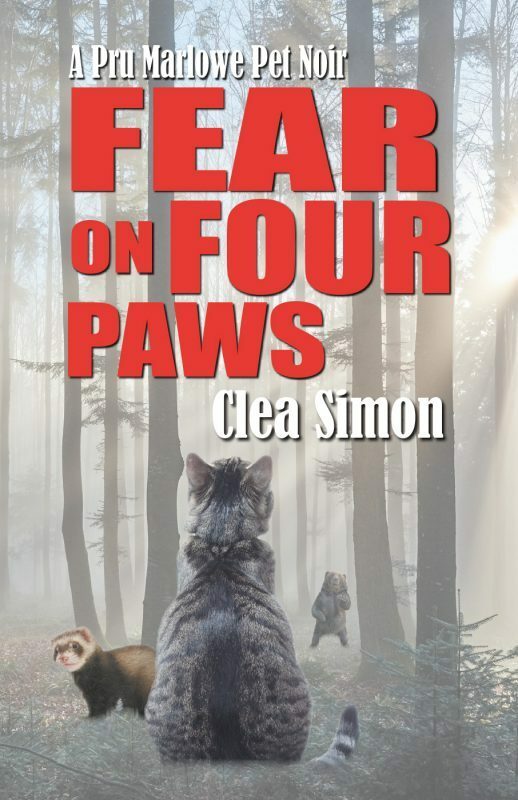 "Simon brings intrigue, wit and a profound love for animals to Pru's latest adventure. 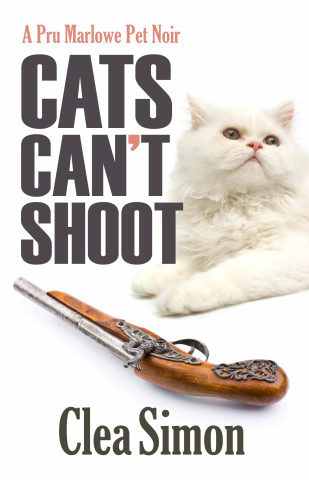 And readers who enjoy a whodunit with unusual characters, animal connections and -- dare we say it? -- velveteen prose should hop to it." Other Book in "Pru Marlowe"
Update: World Enough is out in paperback!